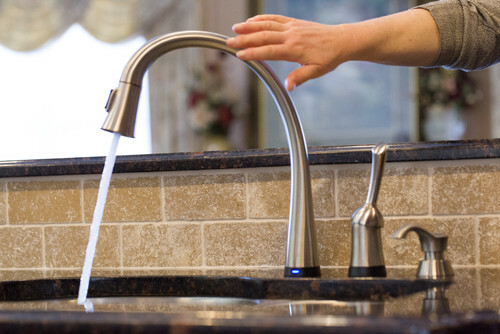 Faucets should be easy to turn on and off, and there are a number of options suitable for universal design. Single lever, touchless, touch-on, and foot-pedal controlled faucets are all good solutions that make accessing the faucet easier for all. Open shelving eliminates having to open a cabinet door and makes it easier for users to spot what they are looking for and to access the items. 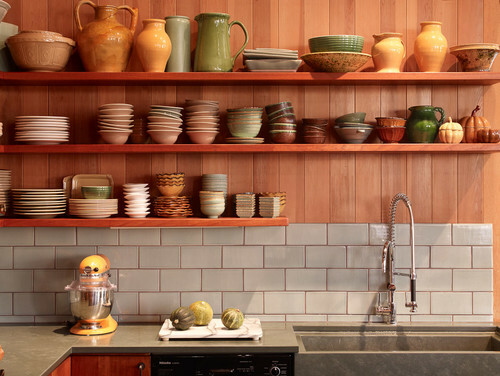 Plus, open shelves are a great look you can incorporate with a range of design styles. We offer traditional shelf brackets for a rustic or industrial-chic vibe, as well as "hidden" brackets that mount to the wall studs before the sheetrock goes up for a more modern, streamlined look. Check out our Free Hanging Shelf Brackets here. Opt for pullout storage shelves in your cabinets for easier access to items – pullouts can be maneuvered by people of all abilities. Dish storage in particular is very well suited to pullouts. Storing your dishes on a pullout in a lower cabinet rather than an above-the-counter cabinet is safer (and much more convenient!) for users of any ability or age. 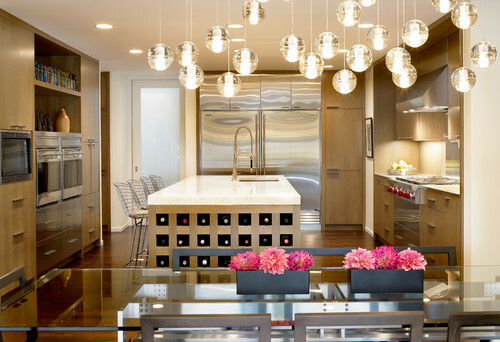 Kitchen islands with ample storage are a boon to any kitchen and can easily be designed for wheelchair accessibility. 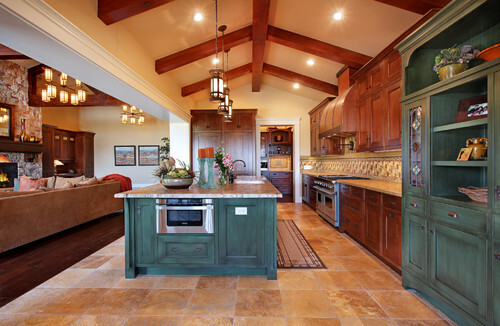 Just make sure your island has between 42 and 48 inches clearance on each side, avoid bar heights, and use "hidden" countertop support brackets to eliminate the need for corbels or legs for better wheelchair accessibility as well as roomier seating and obstructed access to the storage underneath. Learn more about how our Hidden Island Support Brackets will safely (and nearly invisibly) support your kitchen island countertop. Microwaves placed up high over a range can be difficult to reach for many, and they'll eat up a lot of space on your countertop. 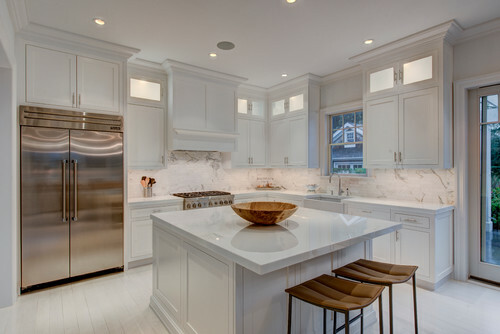 A kitchen remodel is the perfect time to carve out space in your island for your microwave and will ensure people of all ages, heights, and abilities have easy access. Bigger handles mean easier access for people with arthritis or other mobility issues. Drawer pulls or D-shaped handles are the most convenient for a wide range of people. You can install a wall oven at any level you like to accommodate the height and ability of the user. Double wall ovens placed one above the other will usually fit most spaces, or you can install them side by side if space permits. You can also purchase ovens that have a side-swing door – which make them more accessible and safer than regular ovens because users don't have to bend over a hot door. For people in wheelchairs, side-by-side refrigerator-freezers are much easier to use than top-and-bottom models. 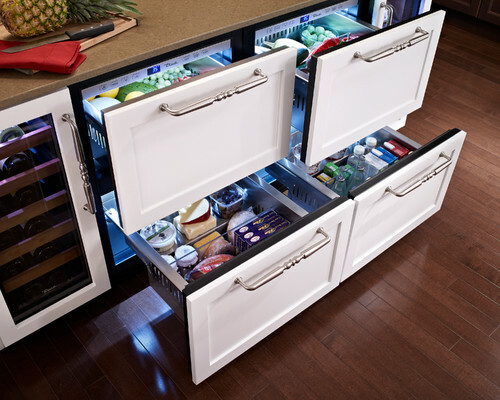 Under-the-counter refrigerator and freezer drawers are great inventions for universal design, though they are more expensive than a traditional side-by-side. 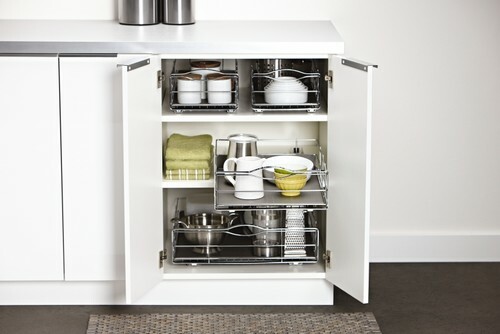 Dishwashers with single or double pull-out drawers rather than a standard design make opening, closing, loading and unloading easier – for everyone. But even just elevating the dishwasher a few inches will accommodate people in wheelchairs as well as people who may not be able to bend easily. 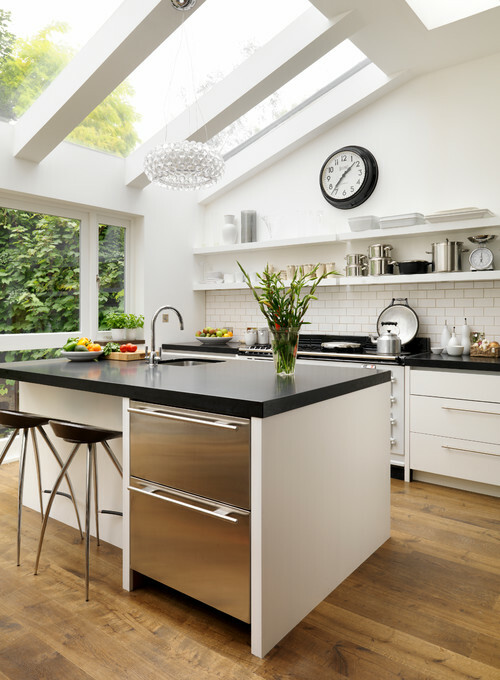 These are just some of the many universal design elements you can incorporate into your next kitchen remodel. 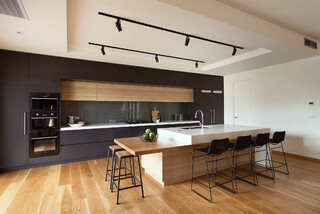 Whether you're interested in "aging-in-place" or just wish to make your kitchen safer and more convenient for everyone, design-for-all is smart design. 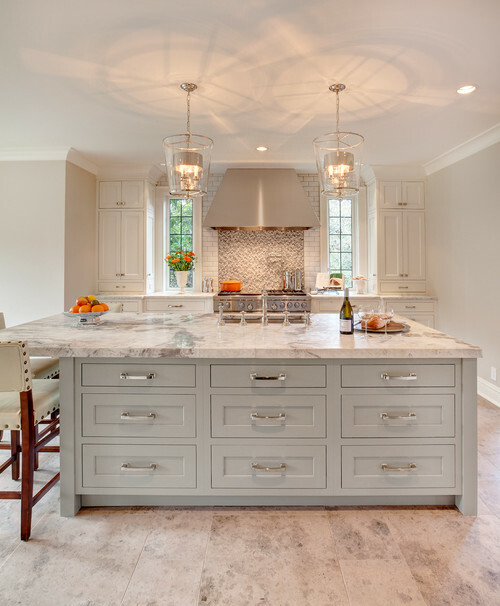 And when it comes to your smart design choices, you can depend on The Original Granite Bracket® to provide safe and secure countertop and shelving brackets, along with the support you need to ensure you get the right products for your project. Connect with us today – we're here for you!